Genesis are an English rock band that formed in 1967. 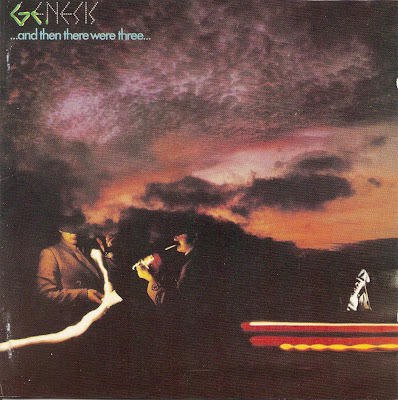 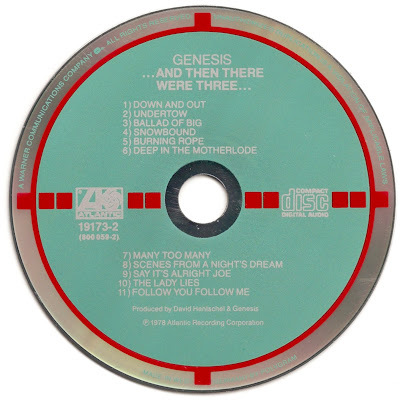 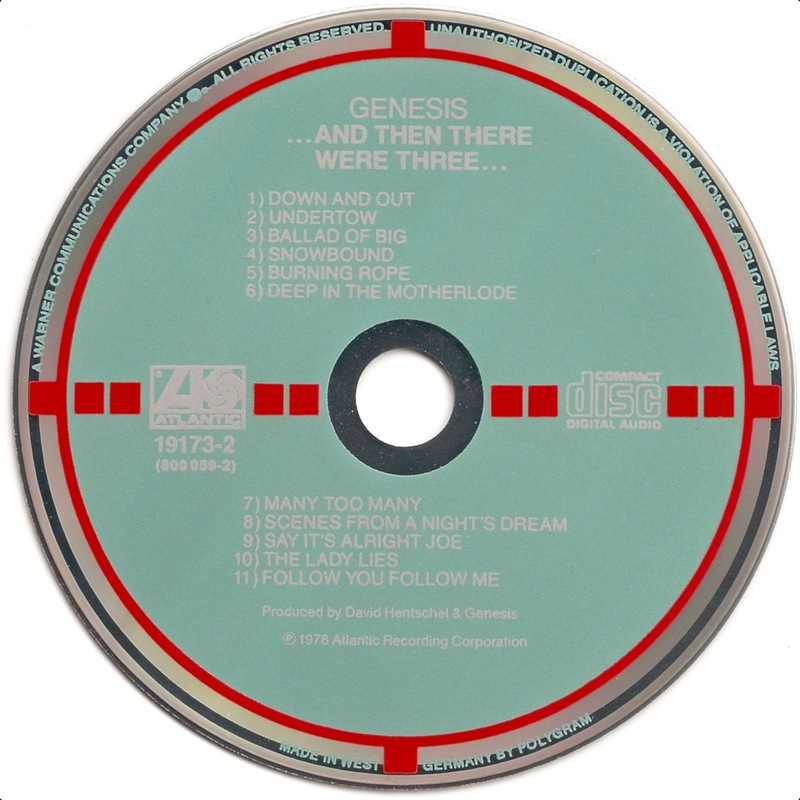 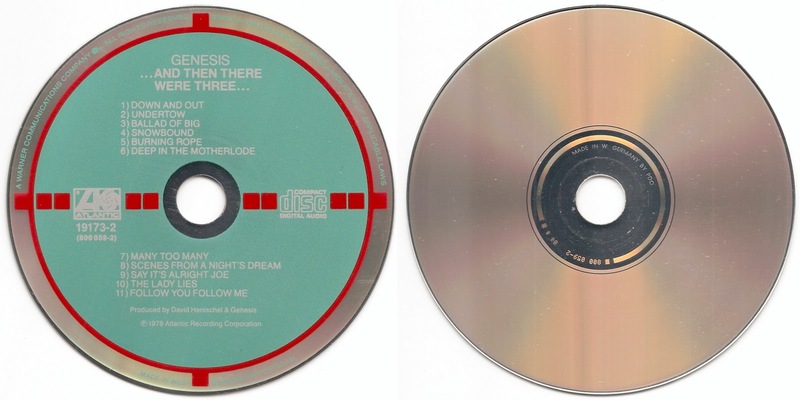 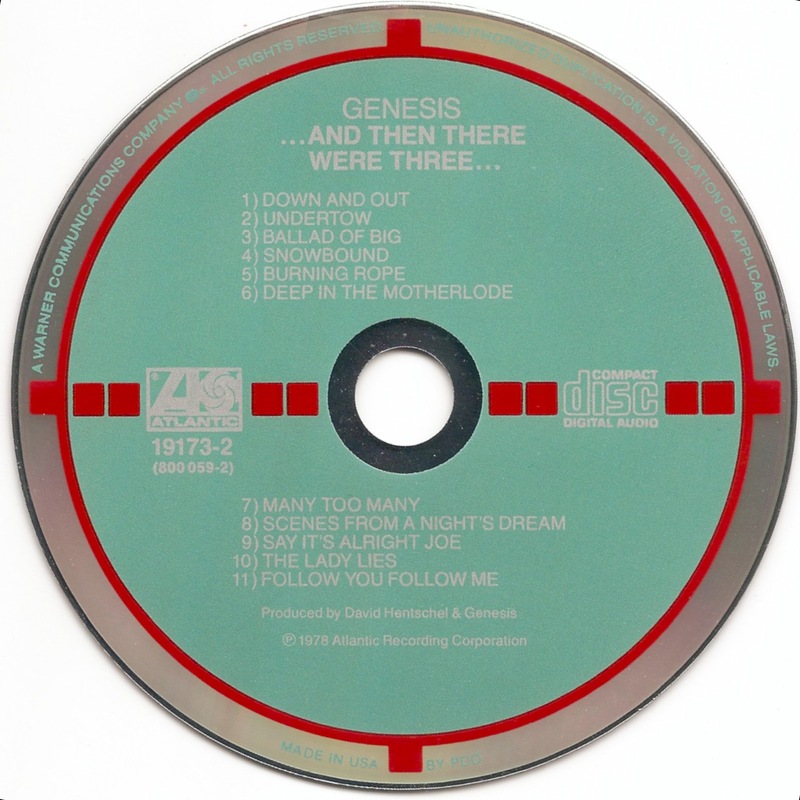 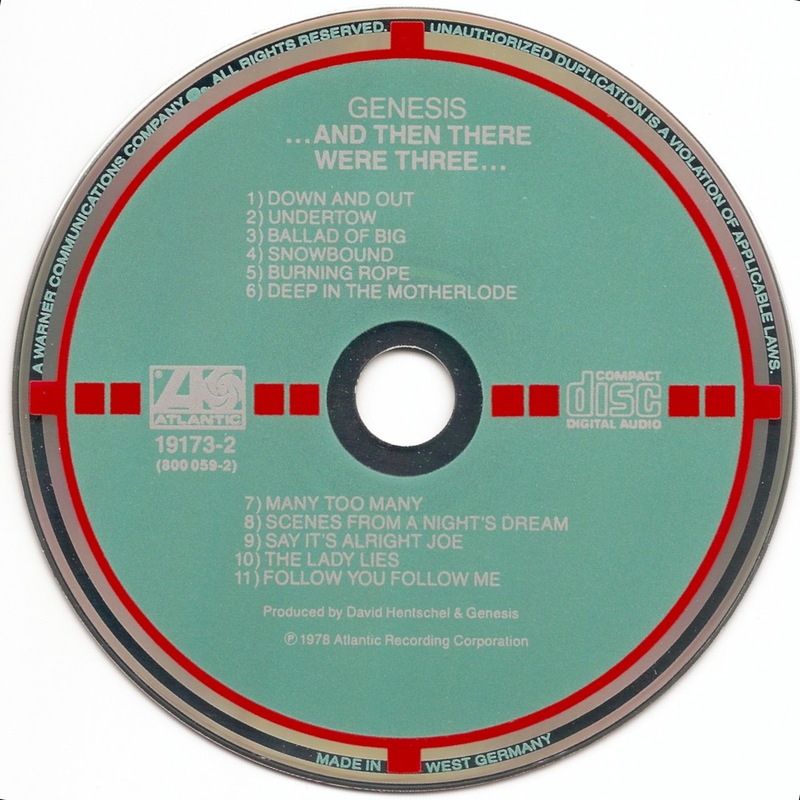 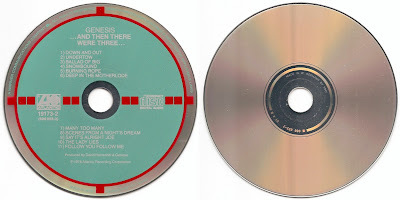 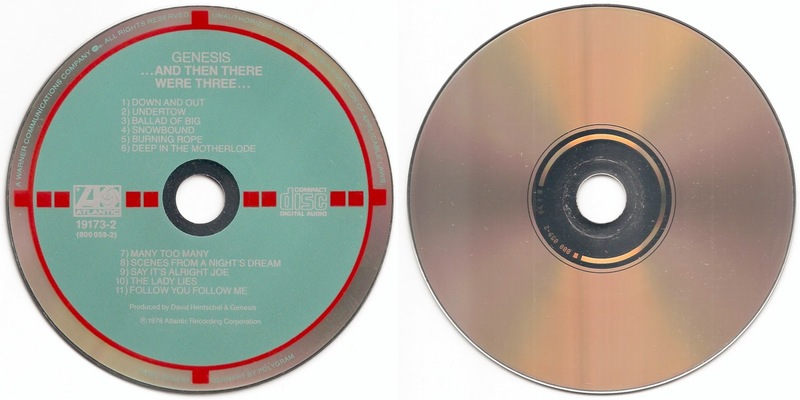 ...And Then There Were Three... is the ninth studio album by the British band Genesis and was released in 1978. 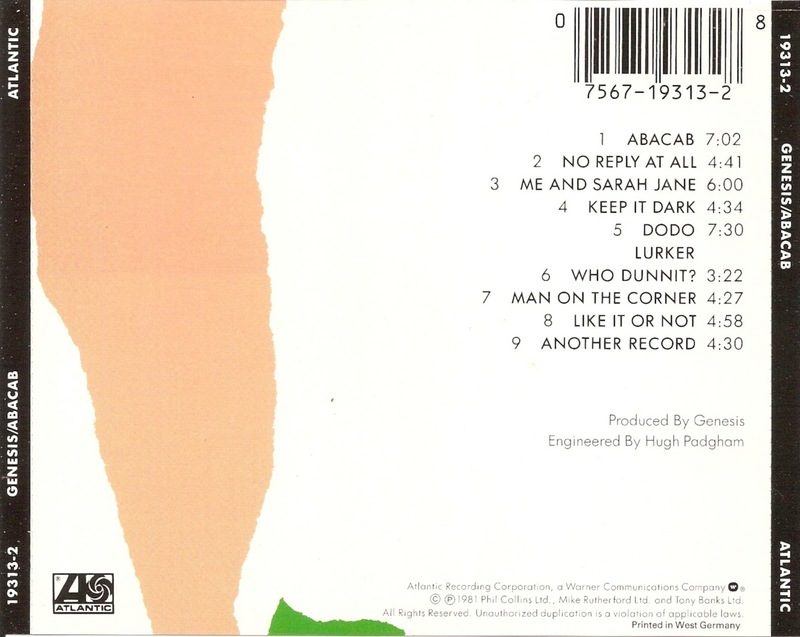 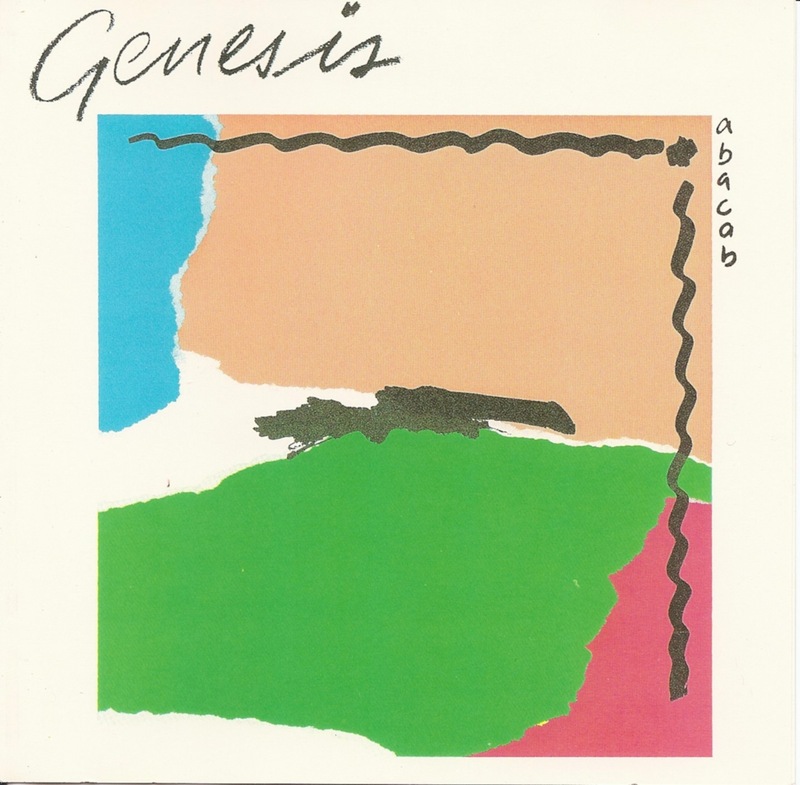 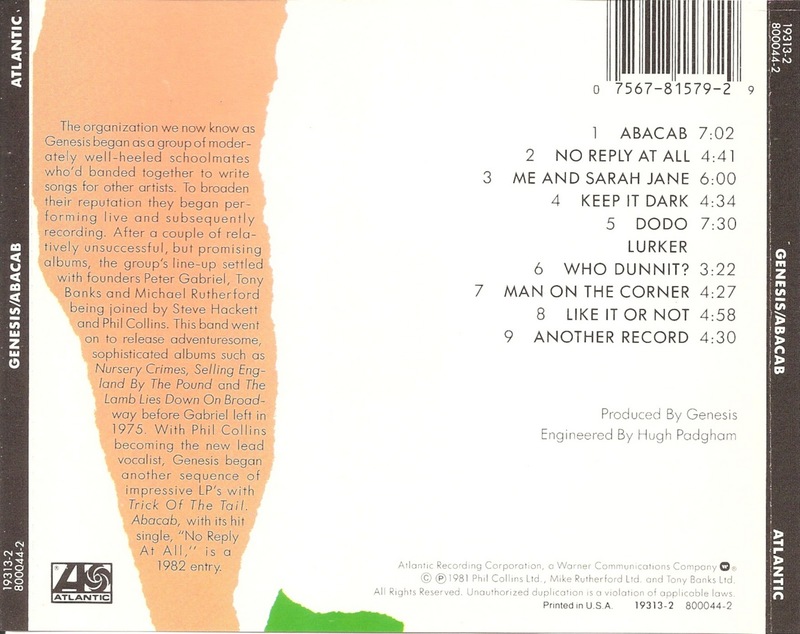 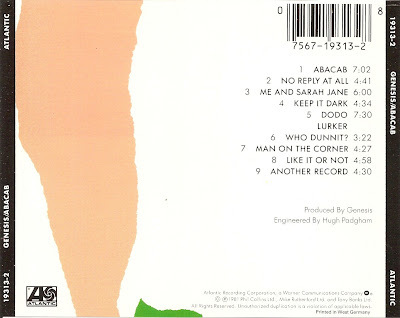 Abacab, released in 1981, is the 11th studio album by British band Genesis. 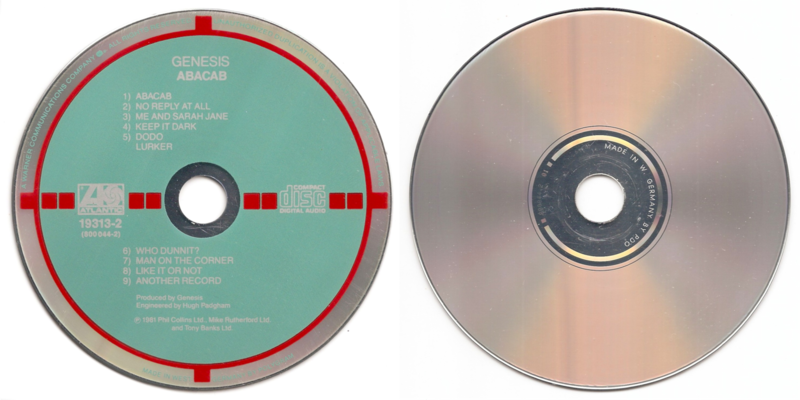 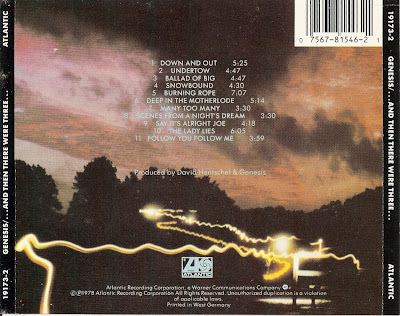 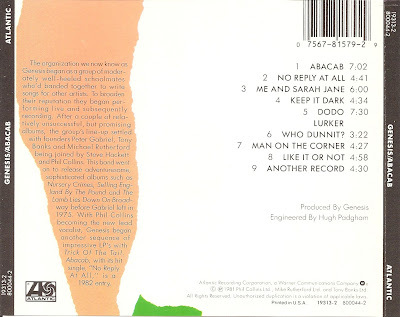 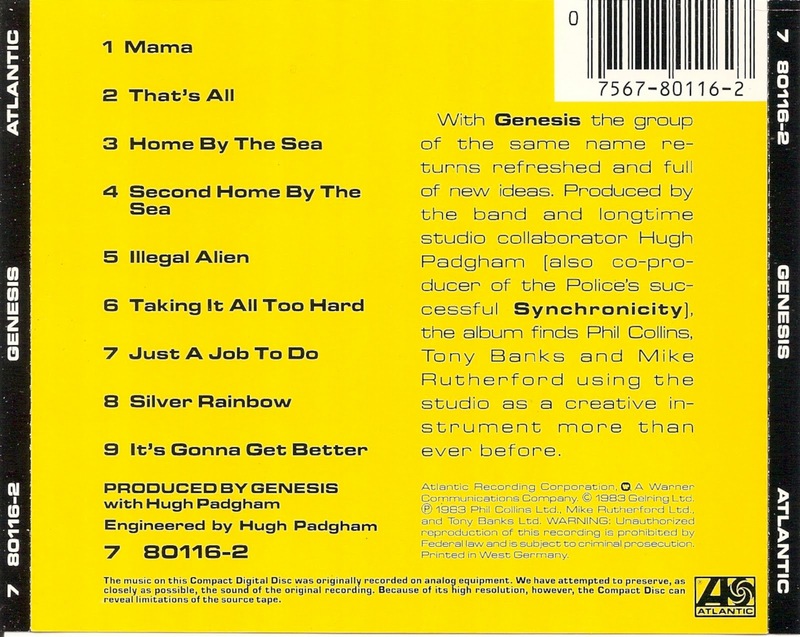 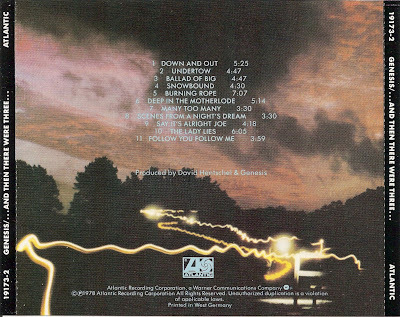 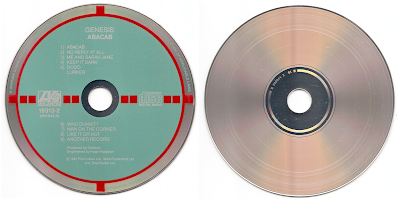 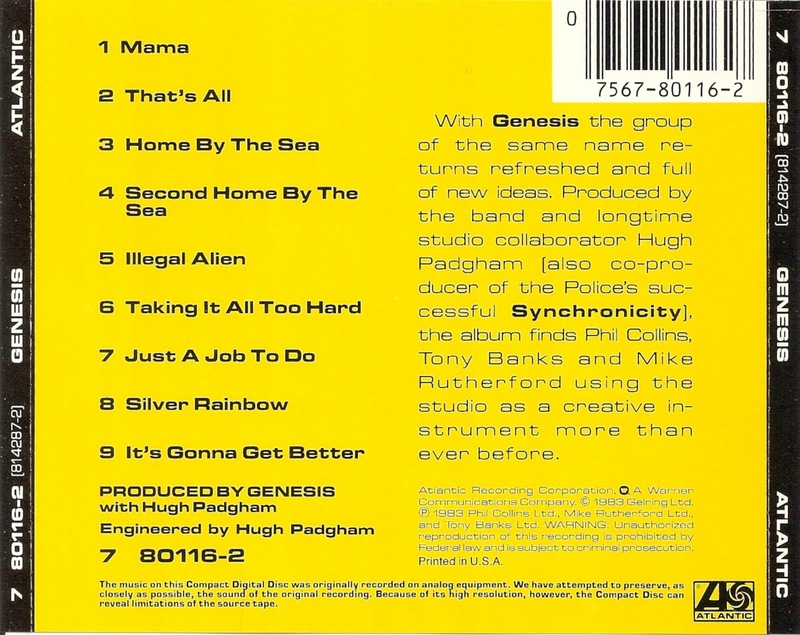 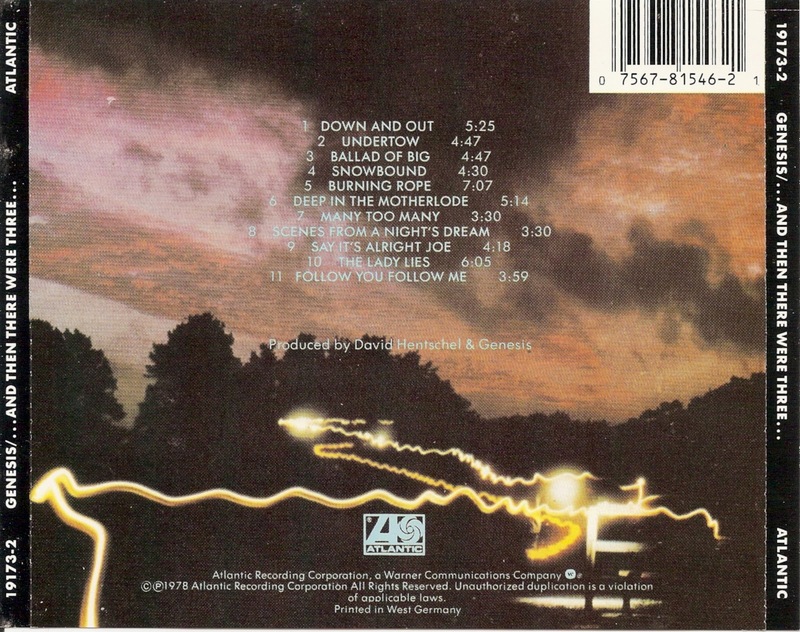 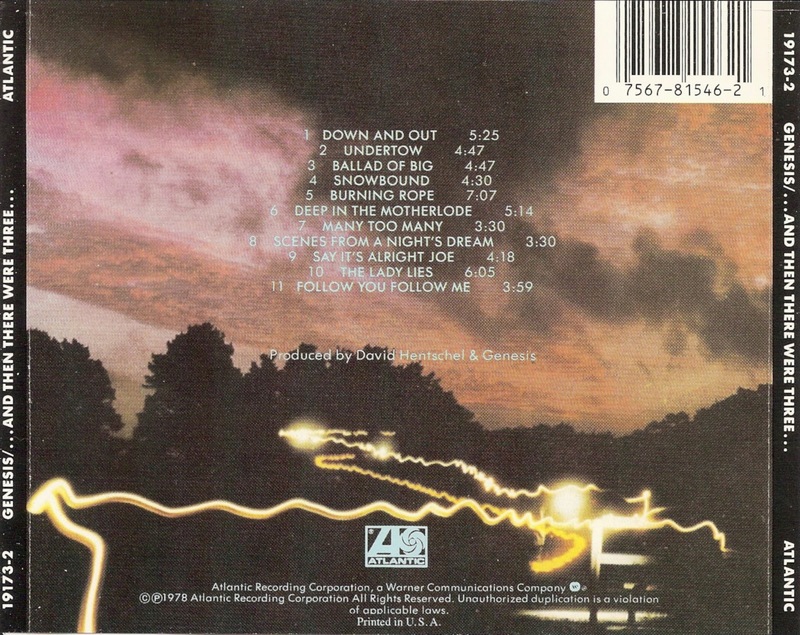 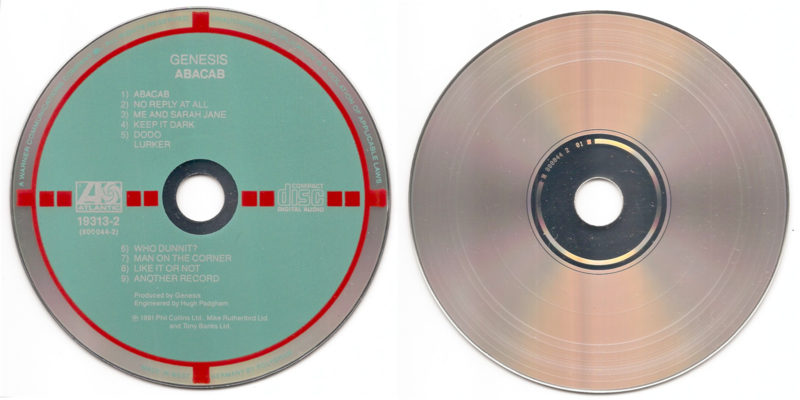 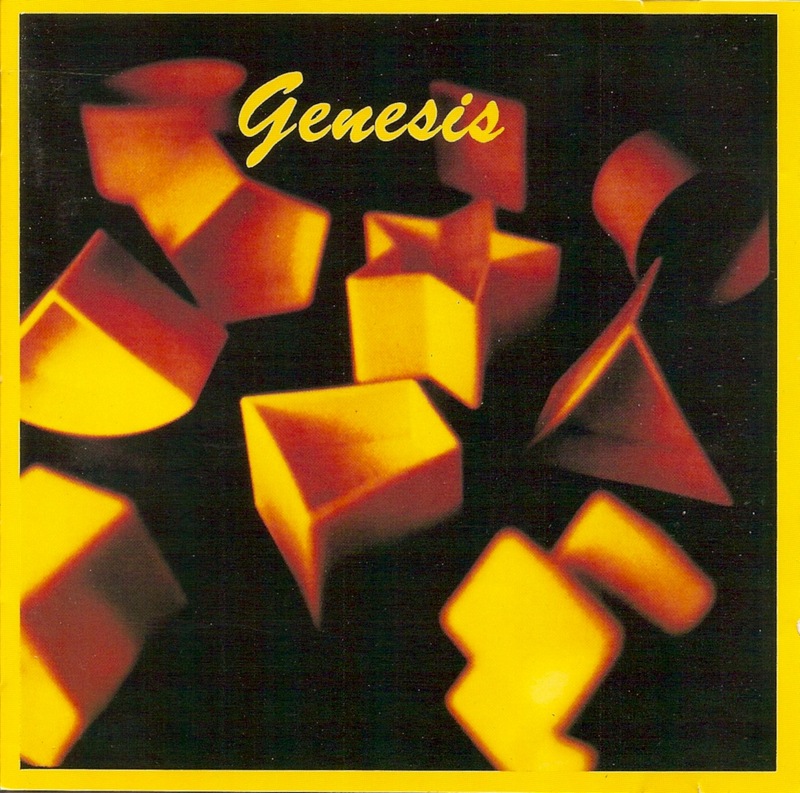 Genesis is the 12th studio album by Genesis, recorded and released in 1983.